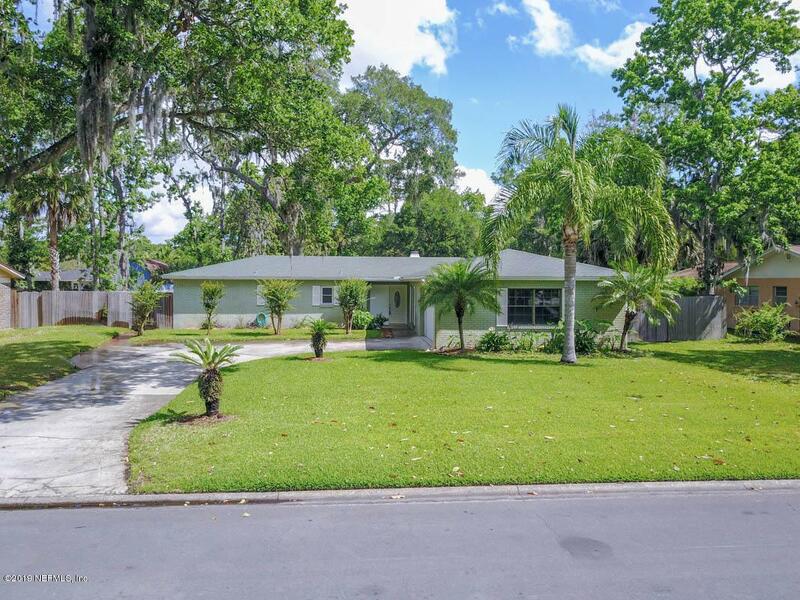 Located in desirable, family friendly, South Jax Beach neighborhood! Walk or bike to the beach, South Beach Park and Cradle Creek Preserve. 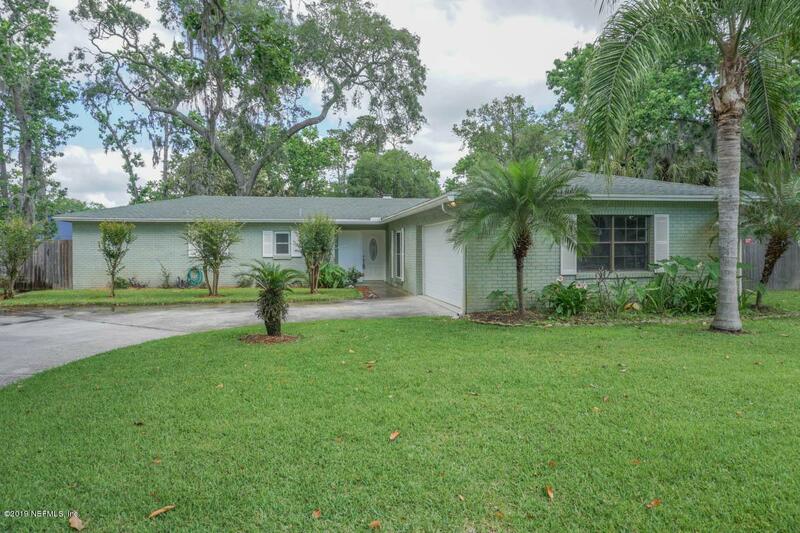 Minutes from Marsh Landing shopping and JTB access. 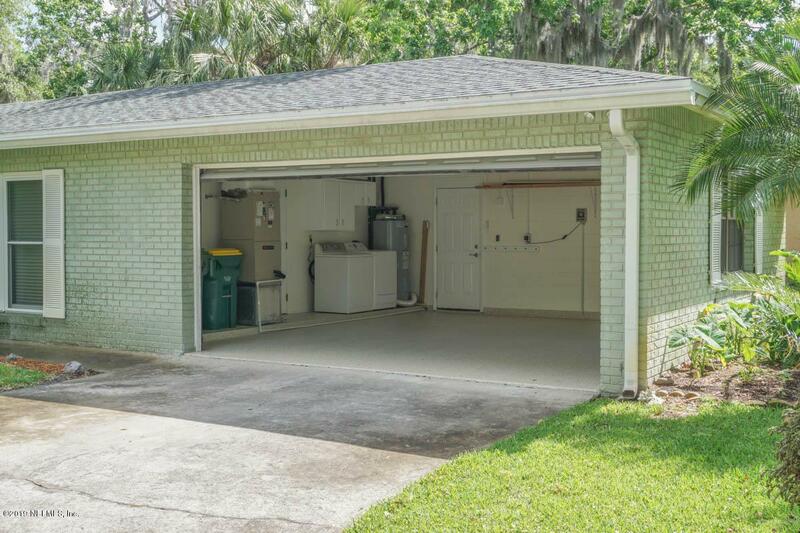 The home features stainless appliances, breakfast bar and eat-in kitchen! The living room opens to a screened lanai and fenced yard. Lots of storage including 2 linen closets. 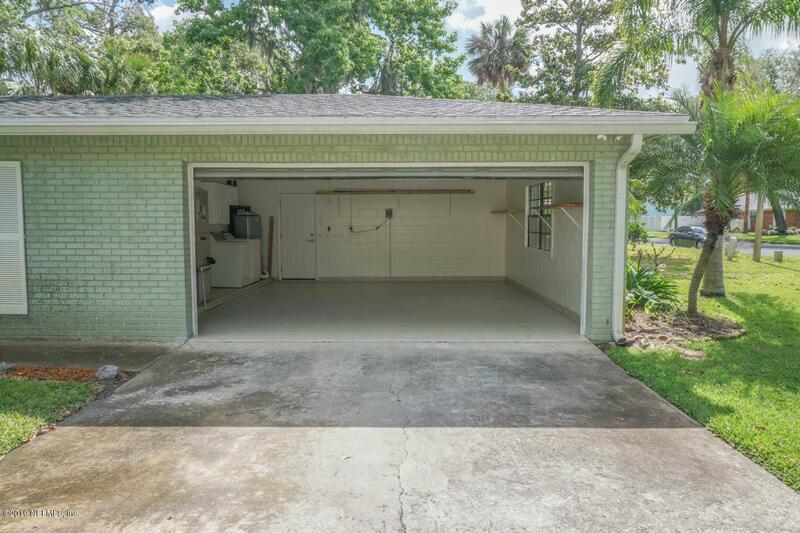 Freshly painted garage with new non-skid epoxy floor. New high capacity water heater, ceiling fans and microwave. Must see to appreciate! Lawn service included in rent, and well-water irrigation system saves on utilities. Pets subject to approval with $250 non-refundable pet fee. W/D provided in ''as-is'' condition. Listing courtesy of Hover Girl Properties.